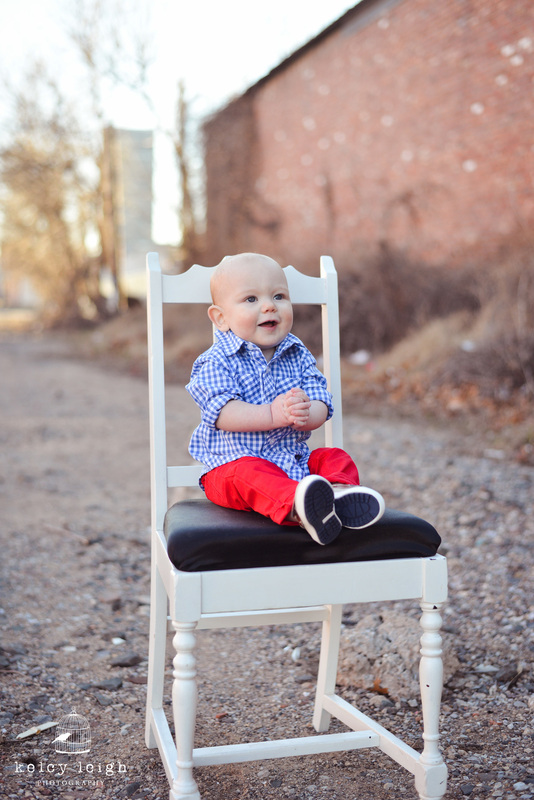 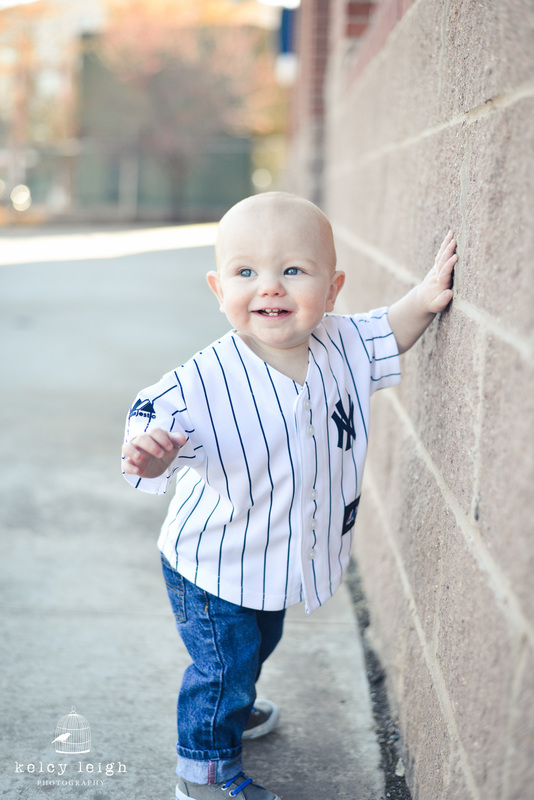 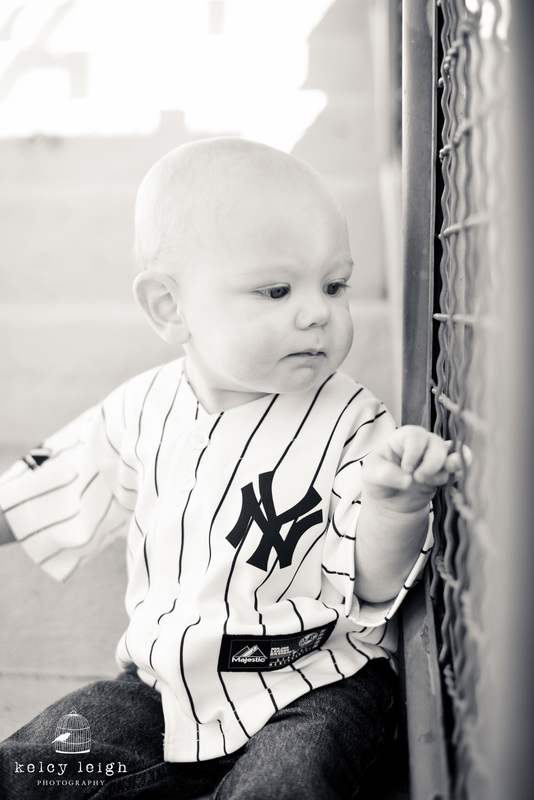 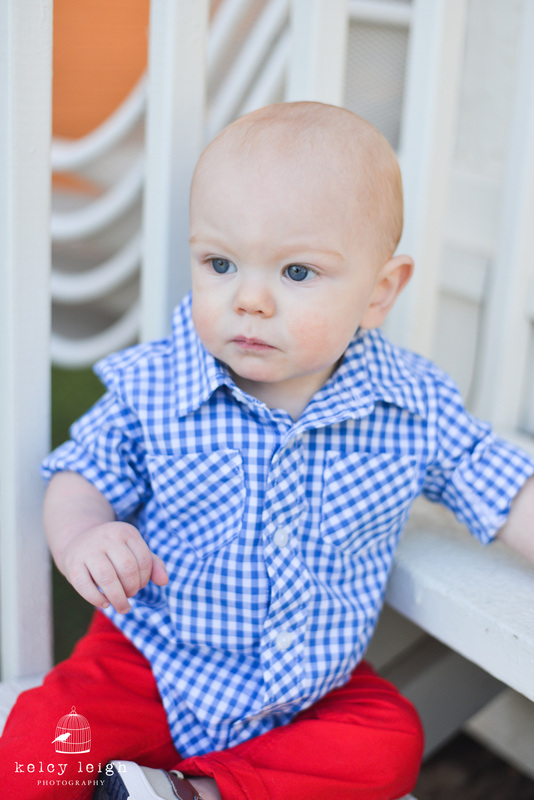 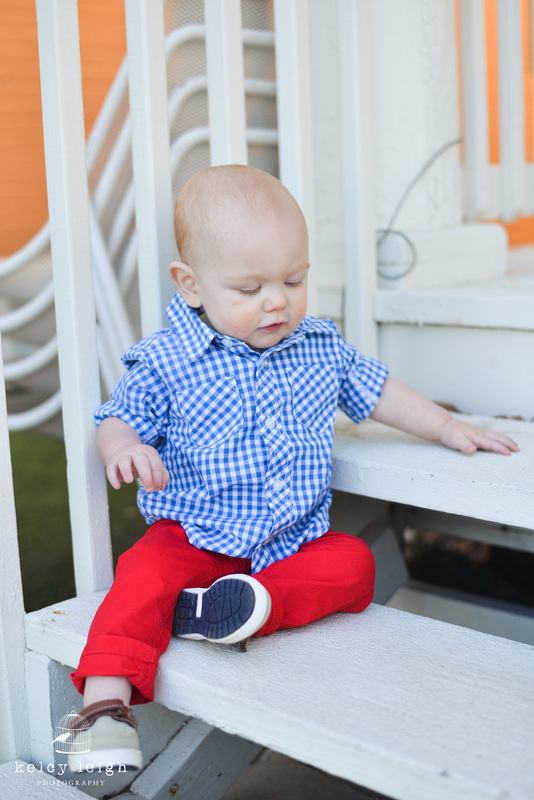 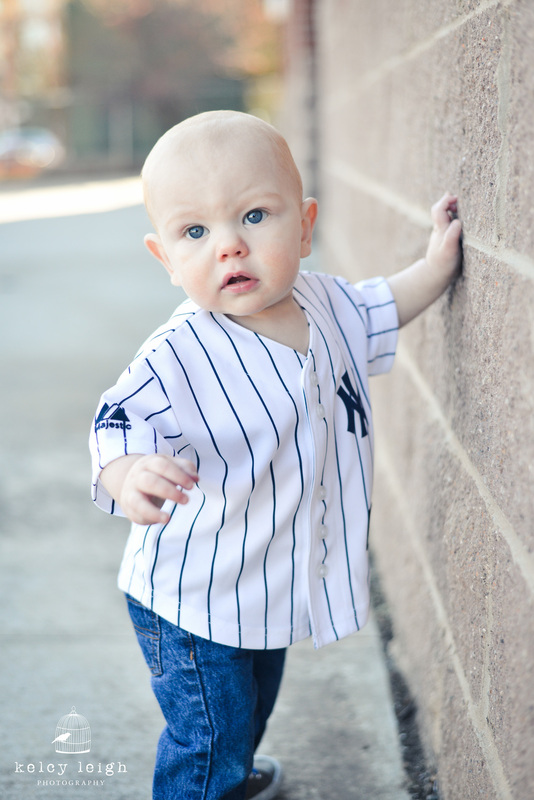 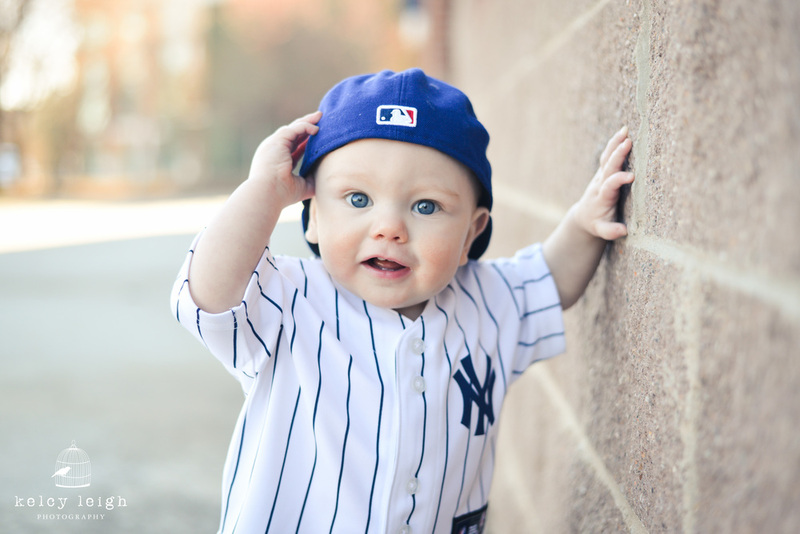 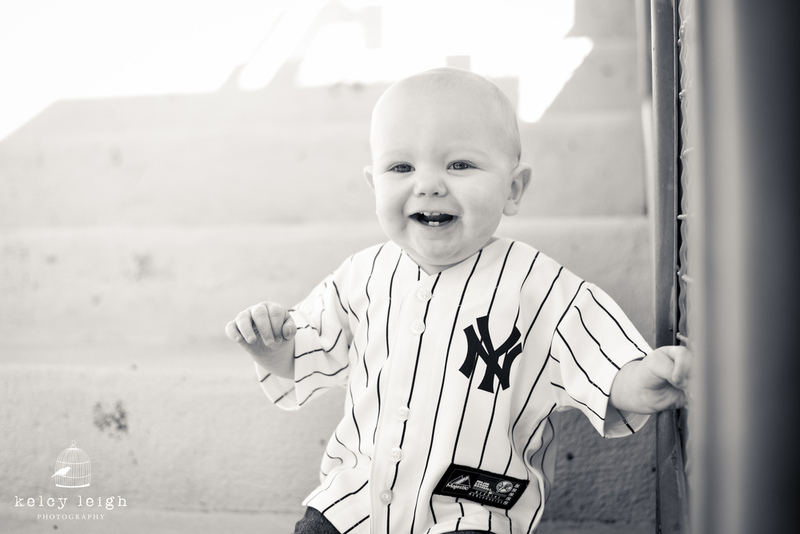 I have loved getting to photograph this little guy several times throughout his first year of life! 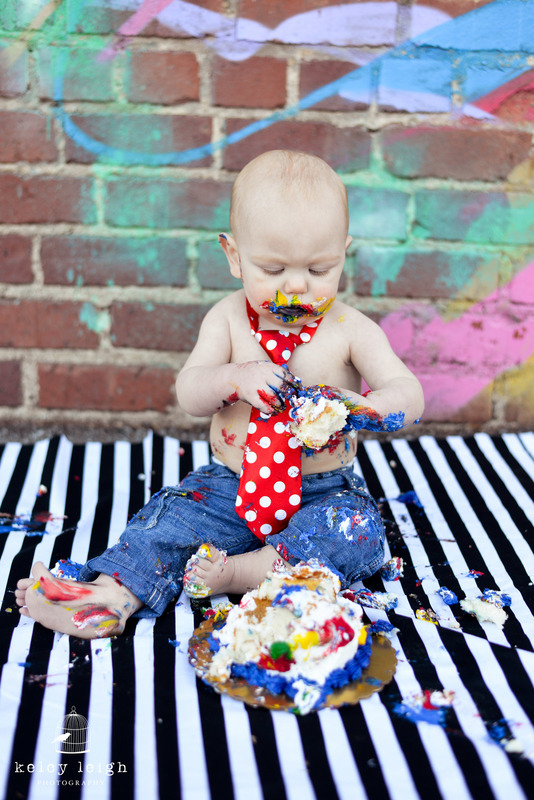 From his birth to his one year cake smash! 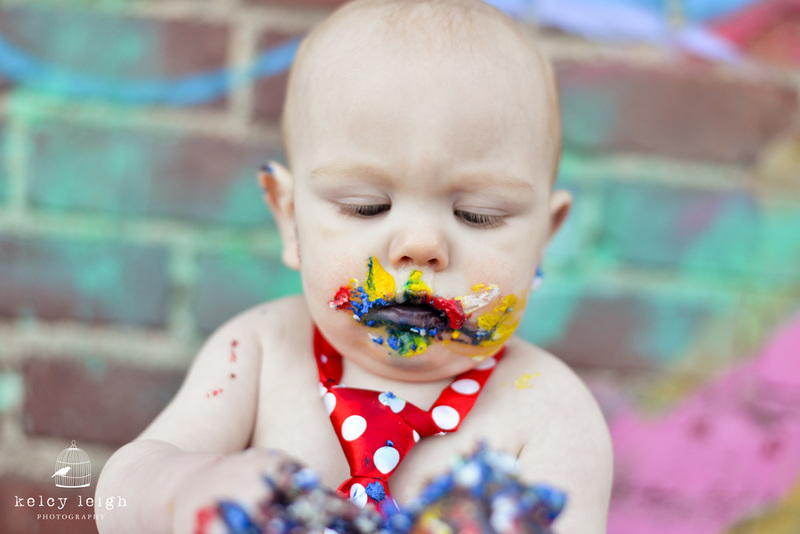 We had a great time going to the baseball field, exploring downtown, and getting messy with a colorful cake! 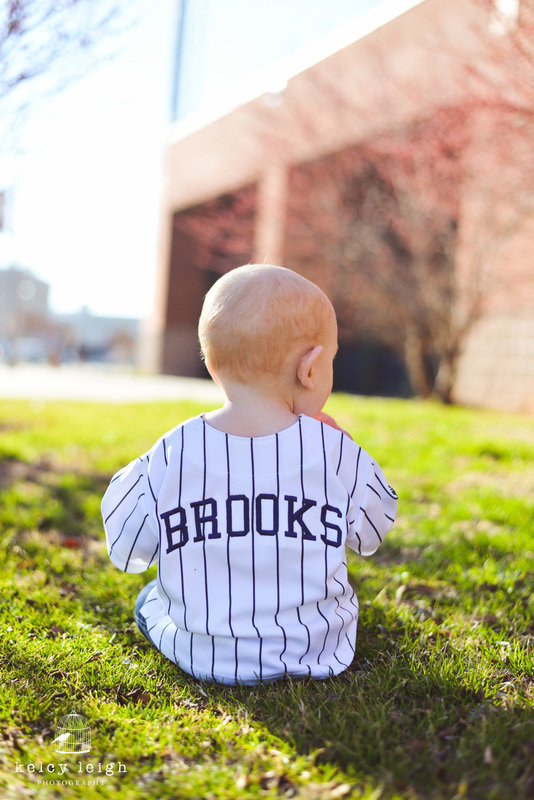 Happy 1st Birthday Brooks!